TZ 66 is a high-quality extremely elastic and at the same time hard and scratch-resistant coating. It provides an even film with uniform matting and excellent wear resistance. It contains slow-evaporating solvents to facilitate brush and roller application. 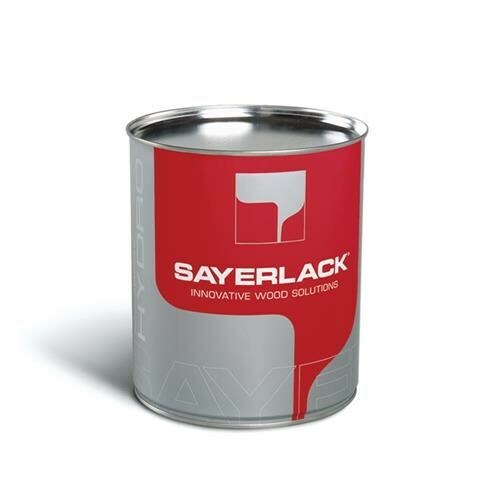 Suitable for parquet flooring and furniture. Method of use: brush, roller, spray gun.